Happy New Year! I like to begin the year looking back at my blog posts to see what you, my readers, read the most. 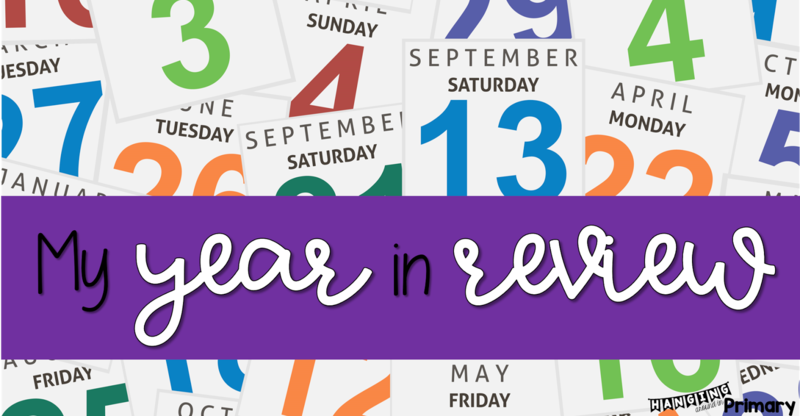 Today I am sharing my top 10 most read posts of 2017 and a few honourable mentions as well. You can visit each post by clicking on the image for each post. 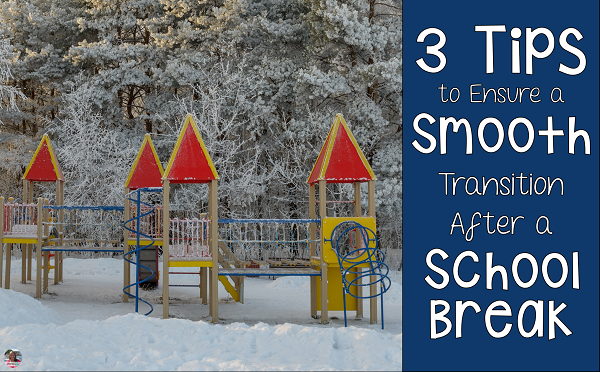 Number 10 - How to Make the Transition Back after a School Break a Smooth One. I head back in another week and will be keeping all these things in mind as I greet my first graders. I know from experience that I need to ease back in or it will be a rocky start. 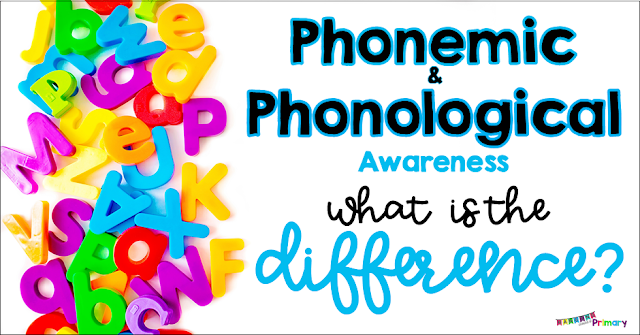 Number 9 - Phonemic and Phonological Awareness: What is the Difference? This post helps you to understand the difference between these skills and has a great free download to help you get started assessing phonemic and phonological awareness. Be sure to save this post for Back to School time. Number 8 - Use Hands-On Centers and Ditch the Worksheets. Are you becoming a victim of too much paper in your classroom? I was definitely falling into the paper trap, but I am finding my way out by using more hands-on center activities and assessing through photo and video documentation. Check out this post to find out how and to learn more about these centers. 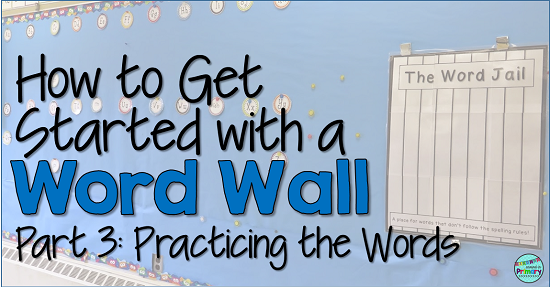 In this post, I share lots of great (FREE) ways to practice your word wall or sight words every day! This is another post to save and look back on as you return to school in the Fall. 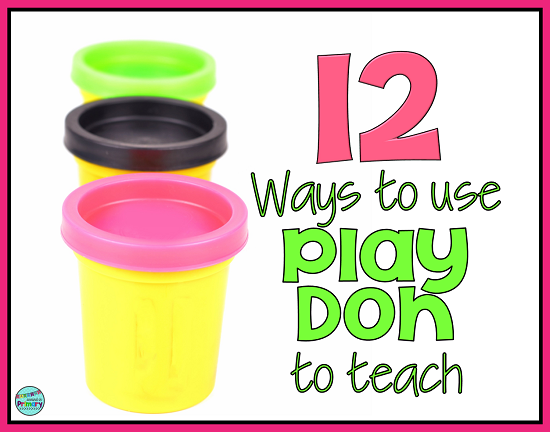 What student doesn't love to play with Play-Doh. In this post, I share ways to use it while teaching literacy and math skills. My students all have a small container of play-doh in their desk. Do you struggle with guided reading? Do you wonder what you should be doing and wish you knew what resources you should be using to make your teaching life easier? If you answer yes to either of these questions, then check out this post. 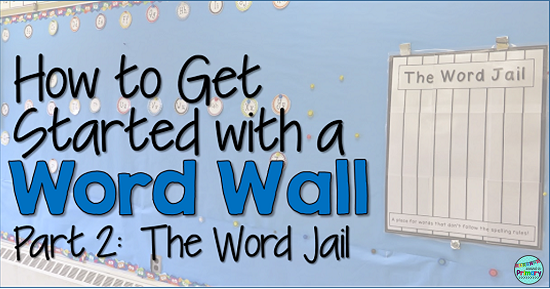 Number 4 - How to Get Started with a Word Wall - The Word Jail! Number 4 is another in my Word Wall Series. This time I share my Word Jail or Doghouse! I use both of these to teach my kids how to read and spell tricky words. Check out this post if you have students that struggle to spell rule breaker words. 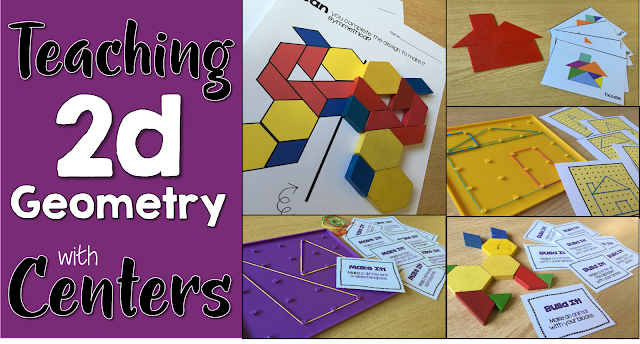 Number 3 ~ Teaching 2D Geometry using Centers your Students will LOVE! In this post, I share lots of ideas to teach 2D geometry and talk more about ways to use less paper while still keeping your kids busy, productive and learning. 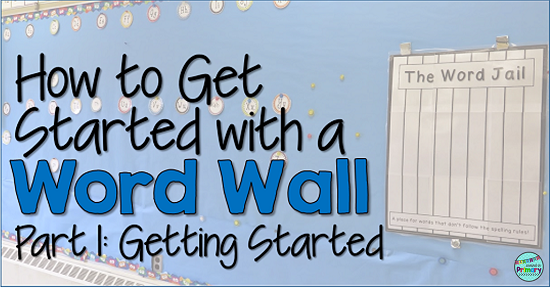 Do you use a Word Wall in your classroom? 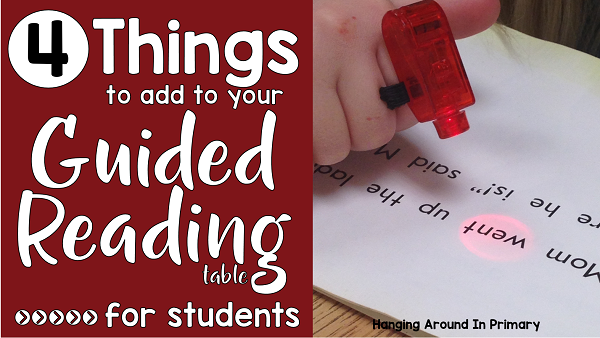 I think they are essential and I explain why every first-grade classroom needs one. Number 1 ~ What's in your Guided Reading Toolkit? Drum roll, please... My most read post of 2017 (and all time) is all about Guided Reading. In this post, I talk about 4 things I use every day with my students (they are not teacher resources) that helps to keep them engaged and involved in the lessons. 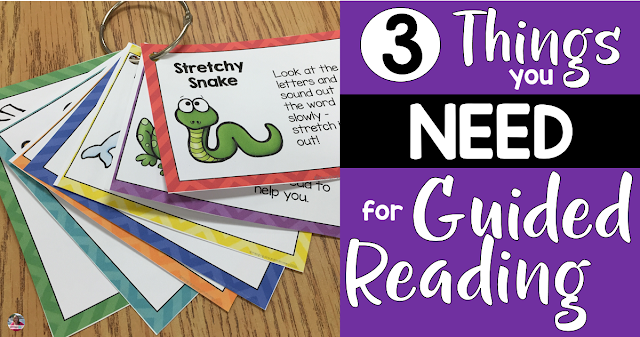 This is a must-read post, especially for those new to teaching or new to guided reading. And now for a few honourable mentions. These posts just missed making the top 10 this year. I tried flexible seating this year. 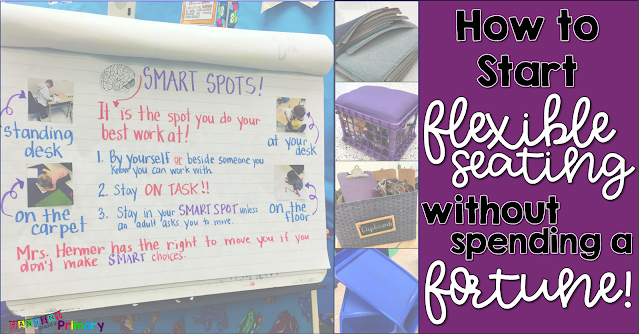 This post details my journey so far and also debunks the myth that you need to spend a fortune to get started with flexible seating. 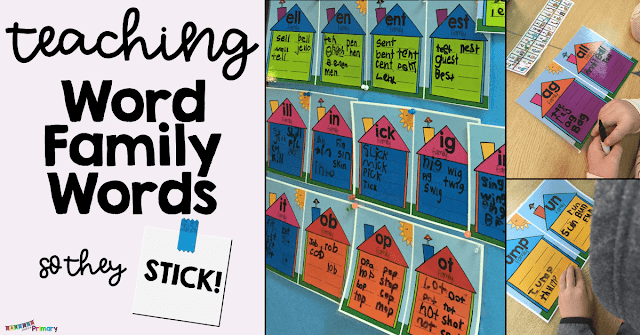 Teaching Word Family Words - How to get them to "stick." This is part 4 of the Word Wall series, and it focuses on the importance of teaching word families. 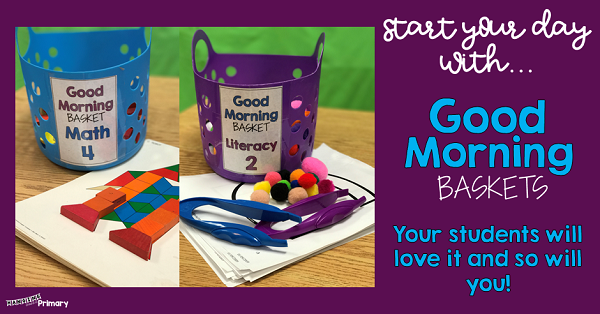 Start the day off with Good Morning Baskets. The kids get to settle into the day in a more relaxed way. Check out this post for ideas that are skill building and fun. Phew... that was quite a list. On a more serious note. I am truly thankful to each and every one of you who have visited my blog, read my posts and commented. It makes my heart happy to think I am having an impact on educators around the world. I hope you will continue to visit and read what I have to say about all things first grade (and early primary). 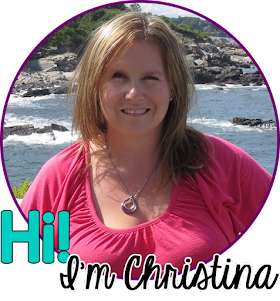 I look forward to sharing many more ideas, freebies and tips in the new year. My wish for you is that you have a 2018 filled with health and happiness and that you remember to step away from the classroom and take time for you too!